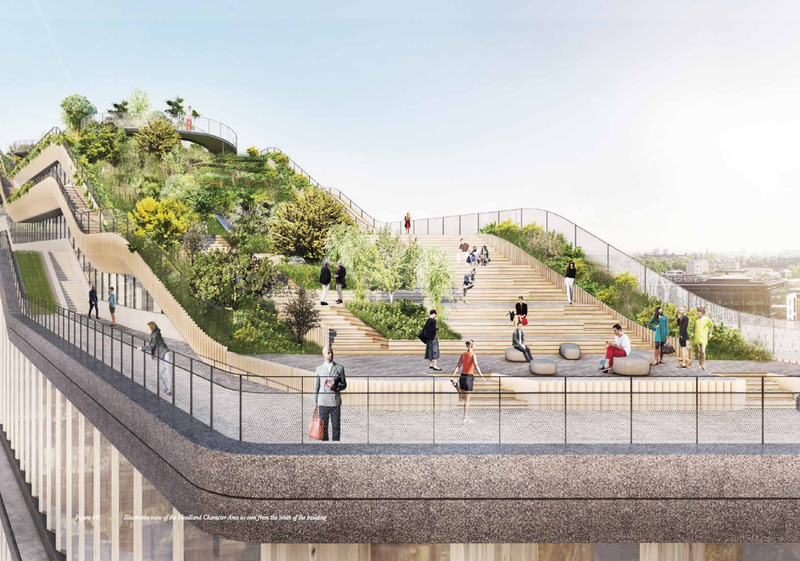 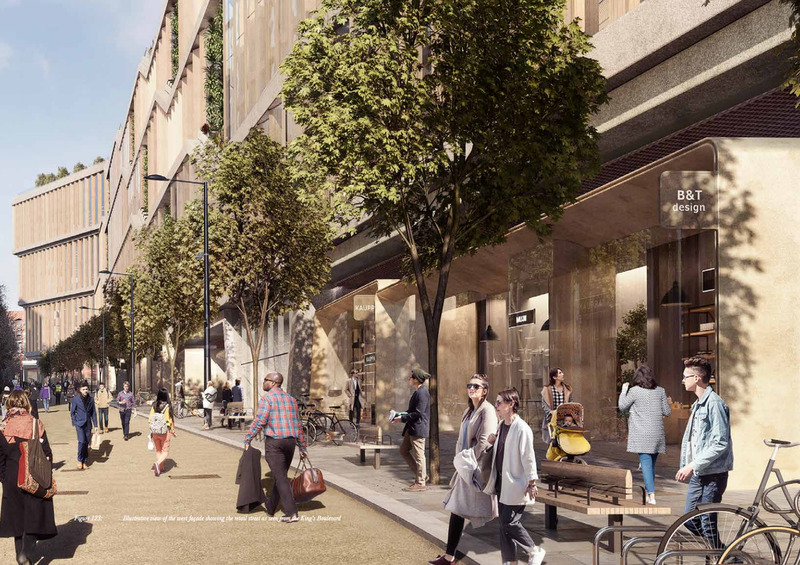 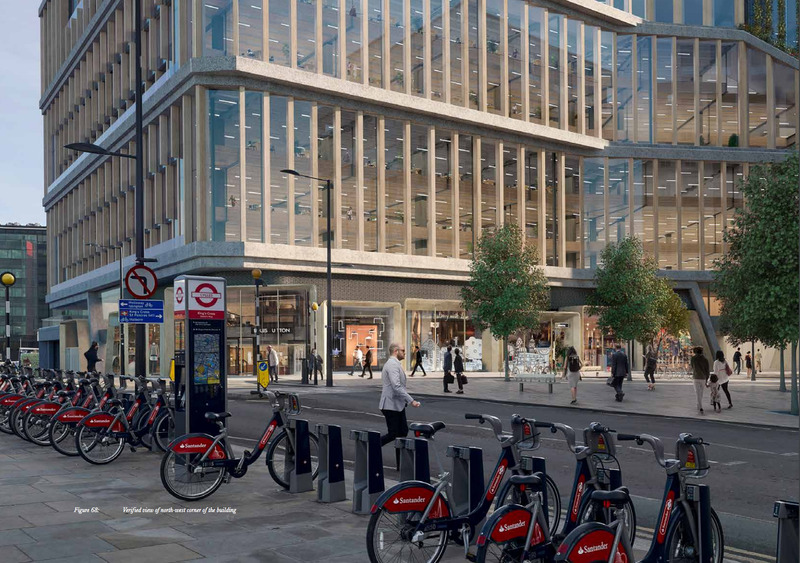 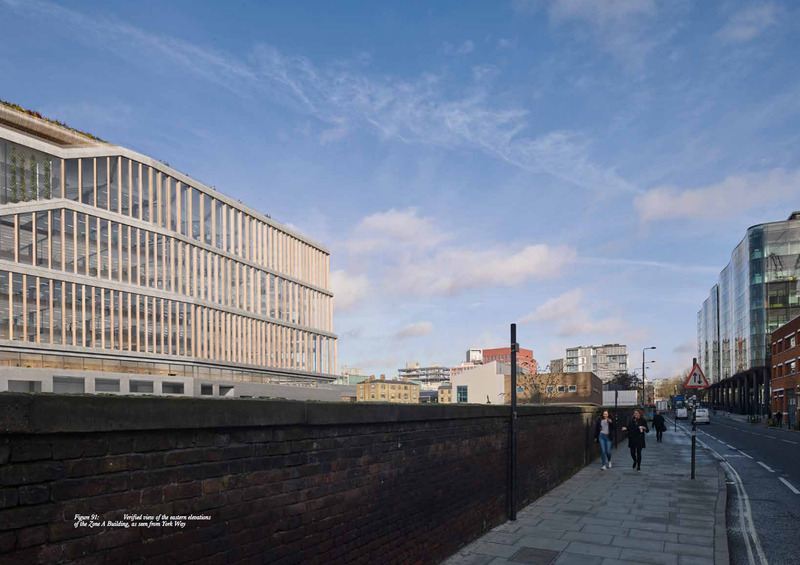 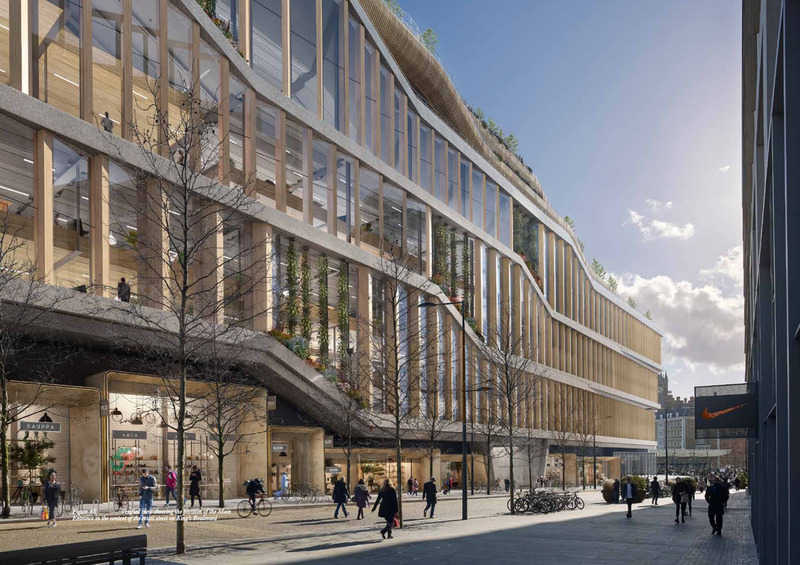 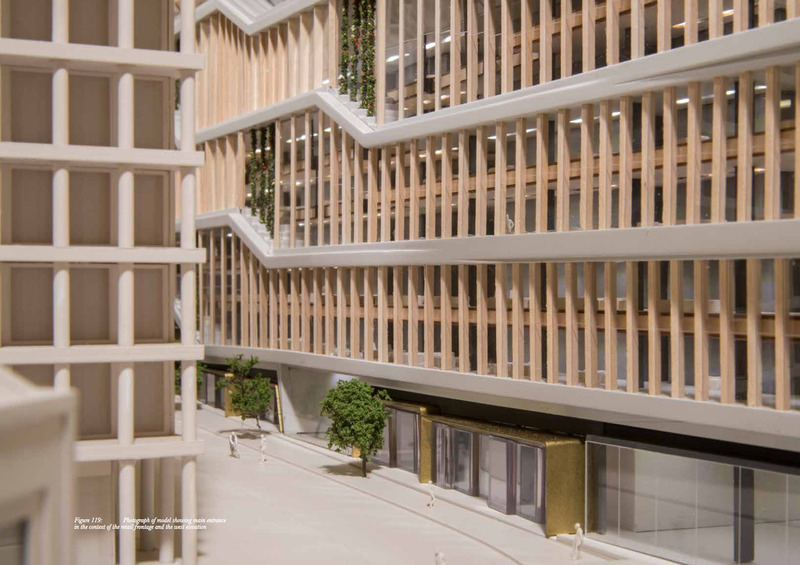 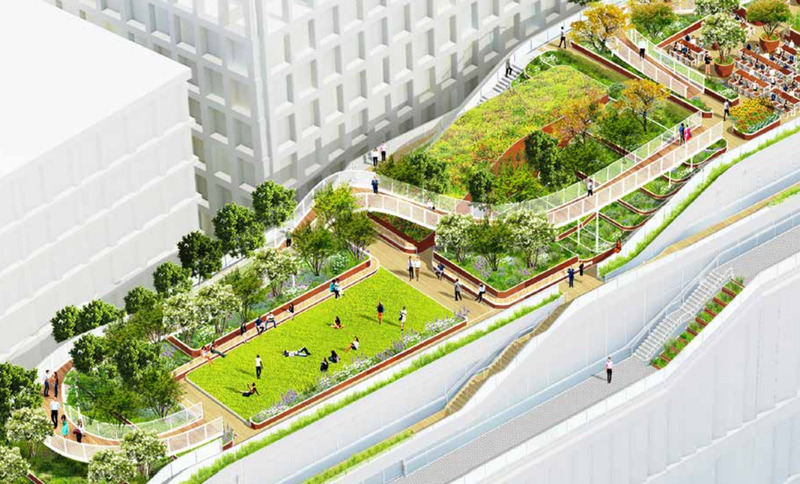 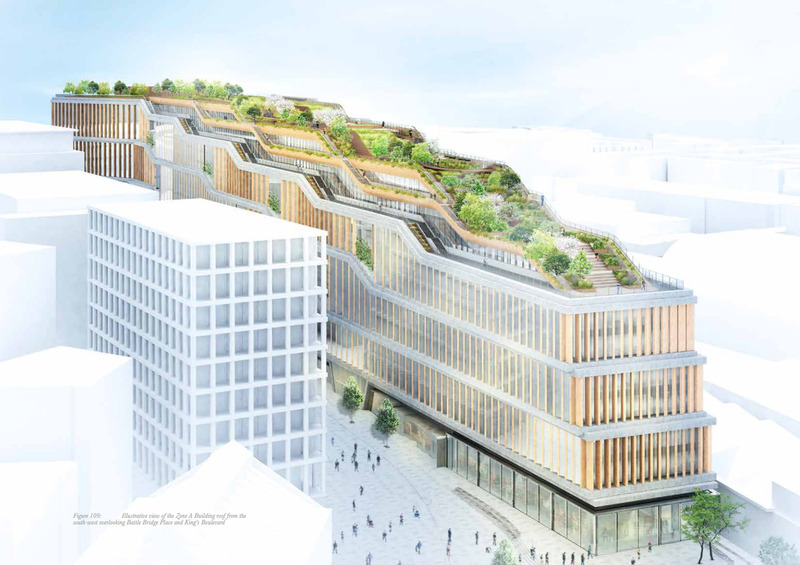 The 11-storey "landscraper" building -- described and depicted in a planning application filed to Camden Council -- will be Google's first wholly owned and designed Google building outside the US. 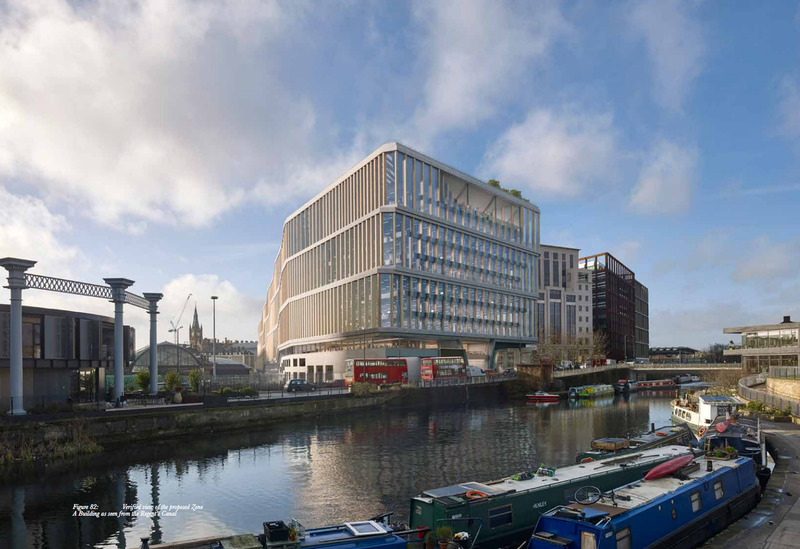 But Google's plans are well-behind schedule. 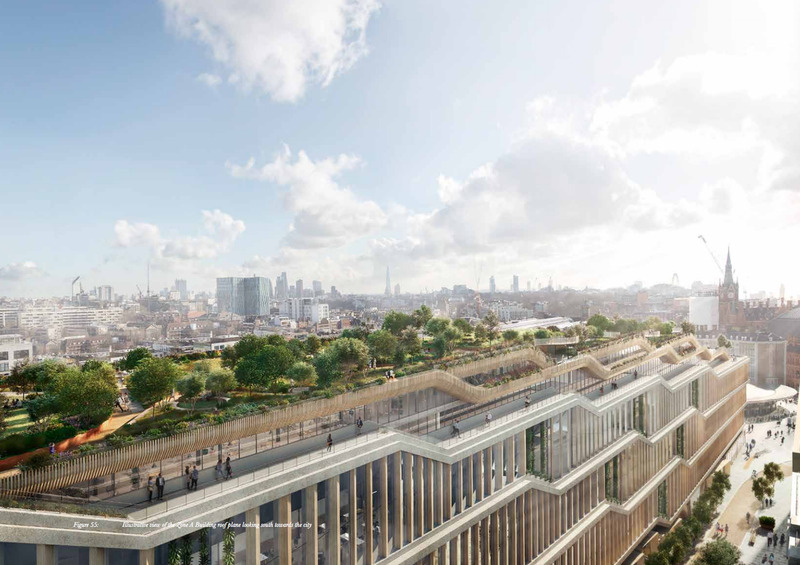 The search giant announced in 2013 that it was planning to build a new UK HQ on the plot that it intends to build this new property on. 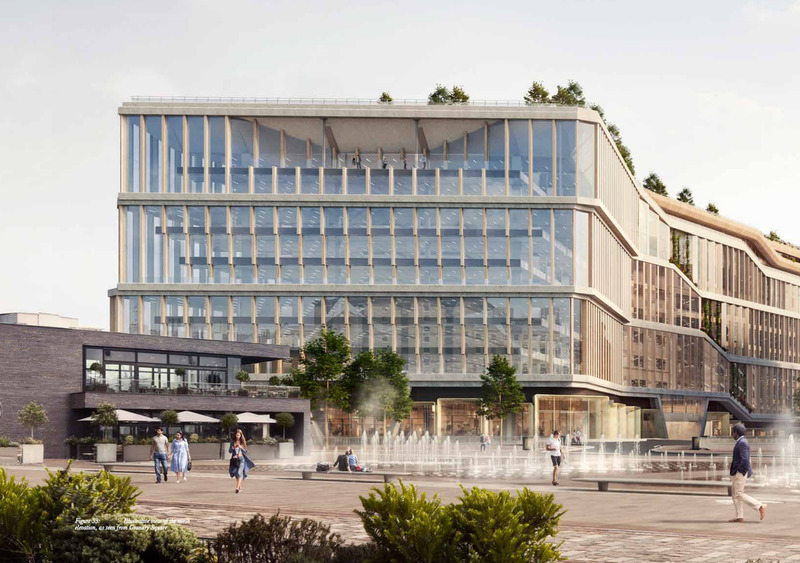 At the time, it said the HQ would be ready by 2016. 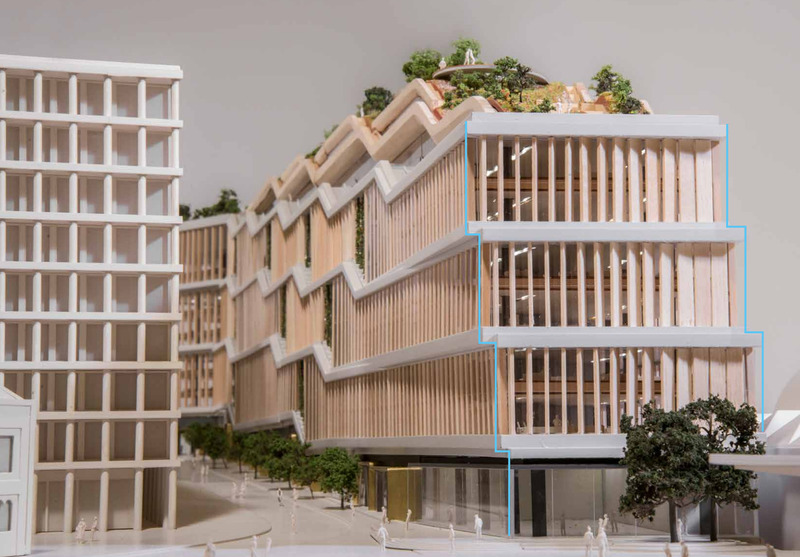 However, the initial £1 billion plans drawn up by AHMM were reportedly scrapped by Google cofounder Larry Page for being "too boring". 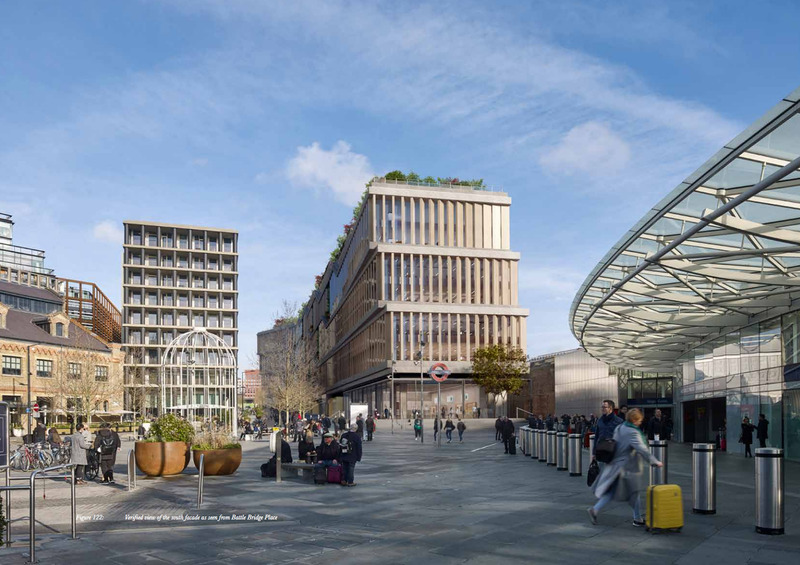 Google then took a lease on 6 Pancras Square -- an existing property less than 200m away -- and started moving Googler's in last July. 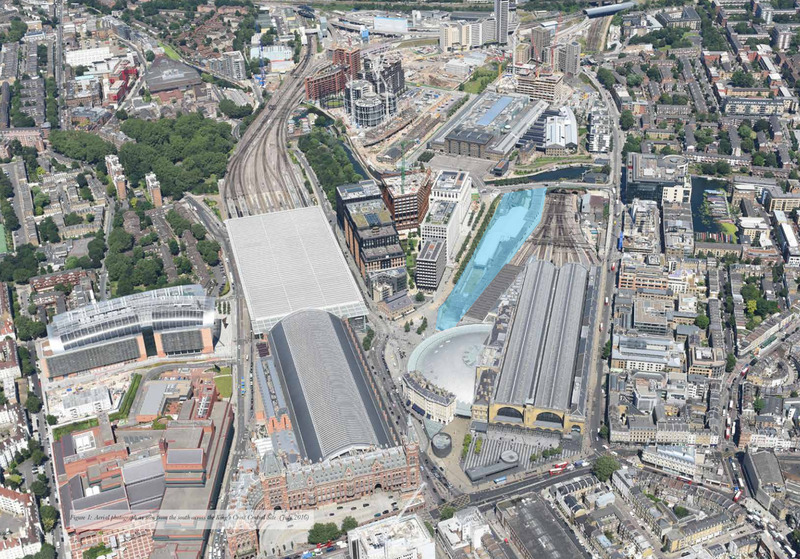 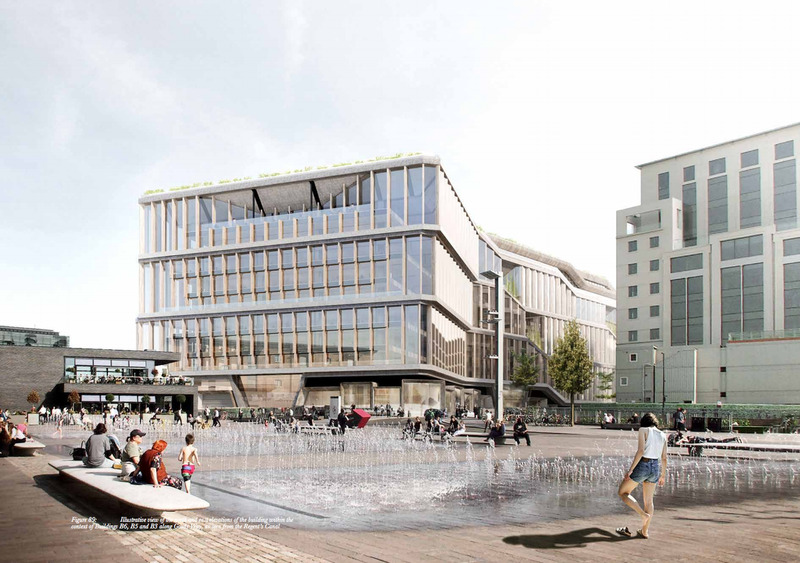 The new building -- combined with the current building at 6 Pancras Square and a mysterious third building -- will create a Google campus in London with the potential to house 7,000 Google employees and is a clear indicator that the company remains committed to the UK, despite Brexit. 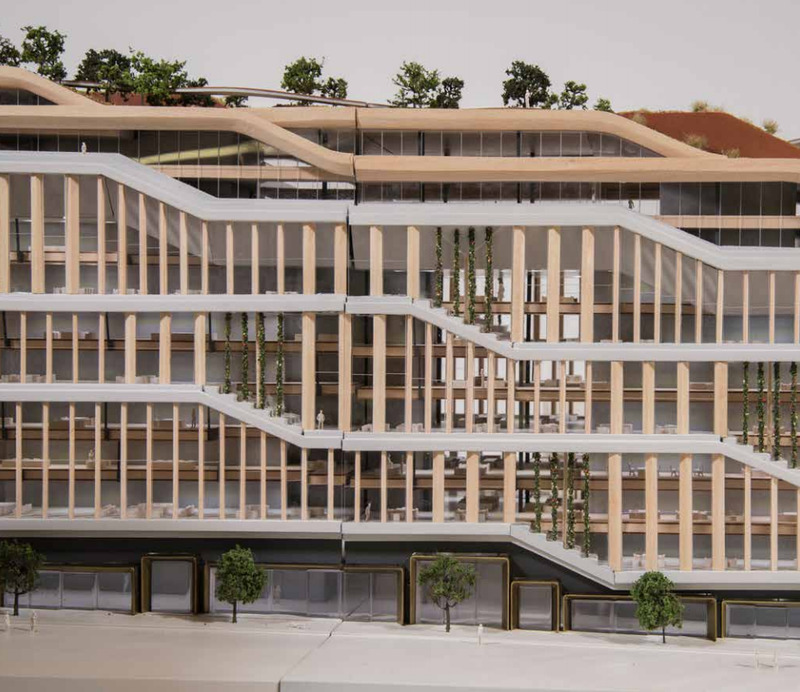 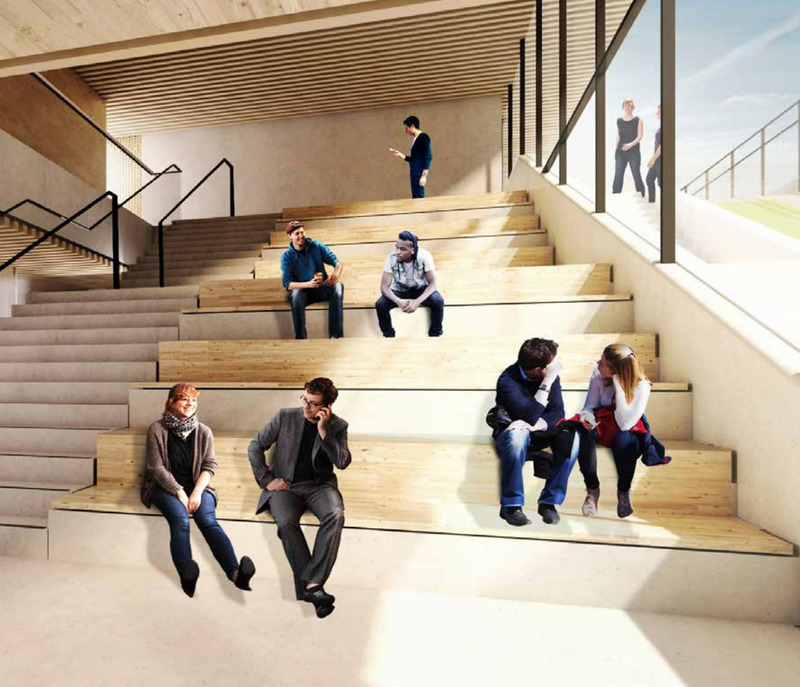 A diagonal staircase -- designed to make people interact more -- will slice through the building's 11 stories. 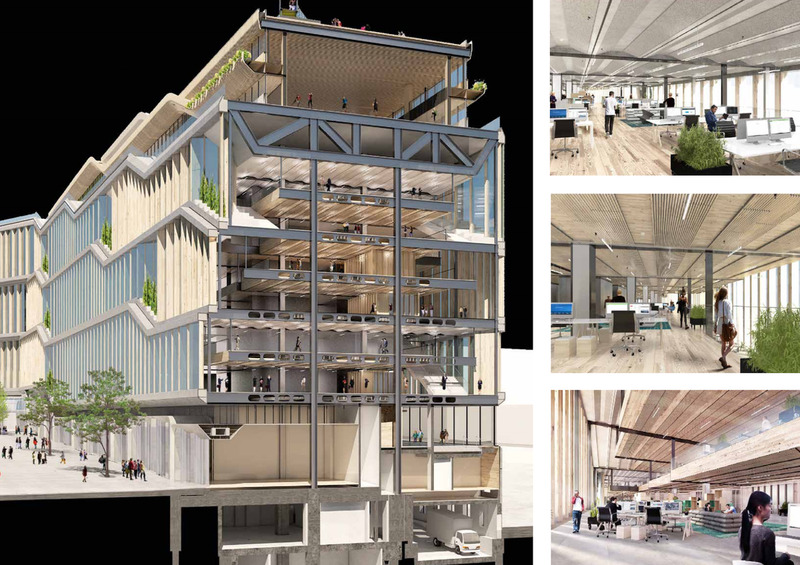 Designs of the interior suggest that there will be a lot of wood and vegetation.